This article was written by Jacqueline Oberst. 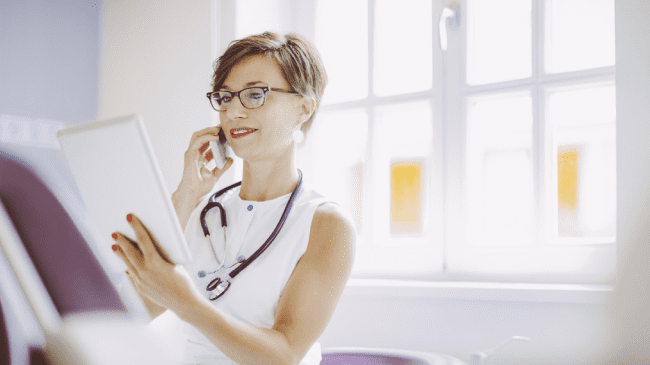 Each month, healthcare organizations receive volumes of telecommunication invoices, some of which exceed 1,000 pages, but consistent monthly costs do not guarantee accurate billing. Due to the overwhelming amount of data, the process of invoice approval generally consists of comparing costs with the previous month to validate consistency and ensure costs are within budget. This detail may give the misleading impression that expenses are being contained, but the fact is that many facilities unknowingly are carrying excessive costs for erroneous billing, ranging between 25% – 40%. How can your healthcare organization resolve these issues and ensure accurate billing? Look Beyond the Invoice – What Aren’t You Seeing? 80% of all telecommunication invoices have errors. Billing services for incorrect or closed locations. Products and services not covered under an agreement. Incorrect application of taxes and surcharges. Immediate identification of errors will ensure that invoices are accurate prior to approval for payment and that all overcharges are properly credited back to the account. VIE Healthcare® works with many healthcare organizations across the country to bring significant and sustainable cost reduction through real-time visibility into their telecommunication data. In one case, we worked with a large organization with multiple hospitals and ancillary facilities. Internally, there were many challenges with managing the telecommunication costs across all locations. Costs were stabilized each month so there were no outward indications of any billing errors. Billing service charges for decommissioned locations. Contract pricing not accurately applied to the account. Expired contracts resulting in higher costs. Inaccurate application of taxes and surcharges. This healthcare organization was able to achieve extraordinary cost reductions in excess of $750,000.00. VIE Healthcare®: Telecom Expense Reduction Experts! We have spent over 20 years assisting hospitals realize average savings between 25% – 40%: savings that are sustainable. We provide insight into an organization’s telecom data. We understand the current telecommunication market and available services and pricing. We serve as a resource to an organization when engaging vendors for new services and agreements. We provide education to an organization’s internal stakeholders, ensuring sustainability. VIE Healthcare® was recently engaged by a 1,500+ bed health system in the Northeast to carry out a comprehensive telecommunication review. As part of this project, we analyzed and reviewed current services, vendor contracts, pricing and prepared detailed phone and circuit inventories. VIE Healthcare® performed a detailed inventory of vendor services, verifying each vendor for utilization and operation. Working closely with the health system’s telecommunication management team, we discovered that the staff maintained an accurate inventory and was fully knowledgeable of all services associated with the health system. As a result of their impeccable management, the annual savings opportunity for this phase was $9,597.00. Our experience on other projects in the past has realized a much higher savings opportunity in this phase for a hospital system of this size. Voice plans were reviewed for utilization with savings identified through plan optimization. The savings were associated with local calling usage for one of their primary vendors. VIE Healthcare® tracked the usage for 208 lines over 6 months and identified 133 lines for plan optimization/cost reduction. The annual savings achieved for this phase of the engagement was $10,305.00. VIE Healthcare® has extensive benchmark data available for telecommunication pricing. The information consists of voice services, local usage, long distance usage and circuit pricing for various size clients. When reviewing vendor contracts, we utilized the most aggressive pricing available for an organization the size of this health system. 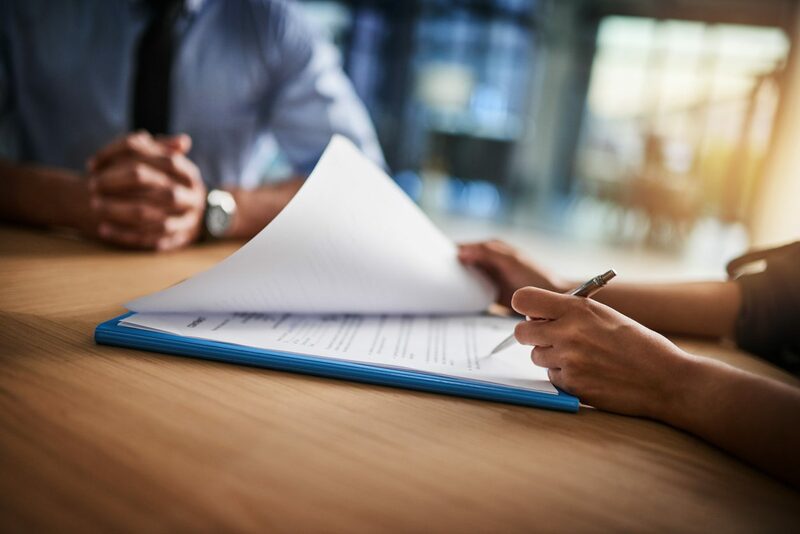 Contract terms were re-negotiated with certain vendors, and new contracts established with others, resulting in extensive cost reductions across all services. The total annual savings achieved through vendor contract price reductions was $376,173.00. Once all new contracts were established, VIE Healthcare® worked closely with the client’s telecom team to optimize the newly secured pricing, creating a plan with a two-fold purpose of savings optimization and vendor diversity. This included moving services away from the organization’s then primary vendor. In total, VIE Healthcare® secured $679,500.00 in annual savings for the health system. Additionally, we were able to train the staff in telecommunication management best practices to ensure the cost reduction and process improvements we achieved were sustainable in the future. 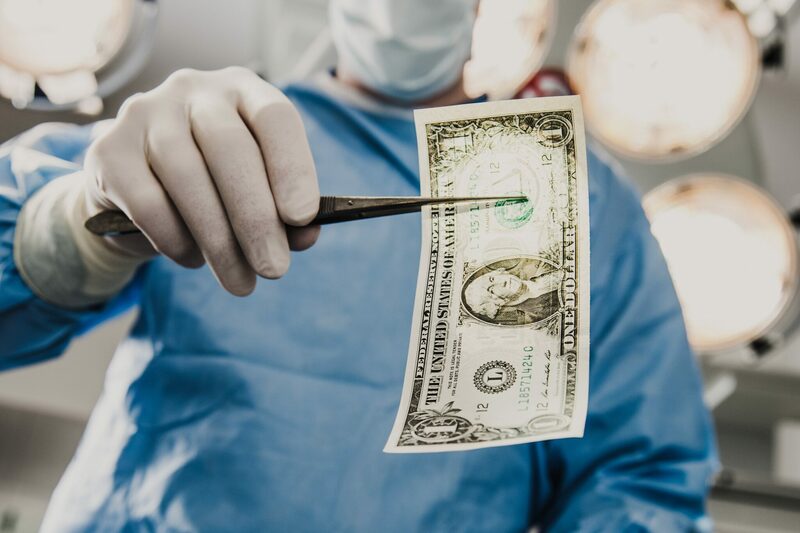 As one of the leaders in telecommunications expense reduction and management strategies, VIE Healthcare® can help you find similar savings at your hospital or health system.